For gamers these will be a hit! New Box Head masks are made of lightweight paperboard. Easy assembly, just fold and insert tabs! 9 inches x 9 inches when assembled. 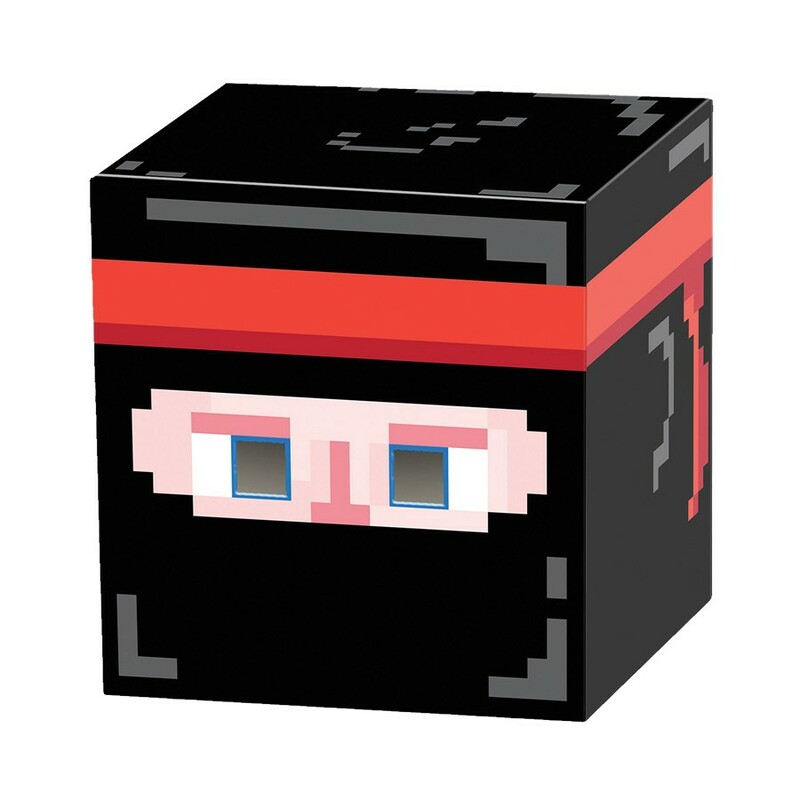 Giant pixelated-look dark ninja head. One size fits all.